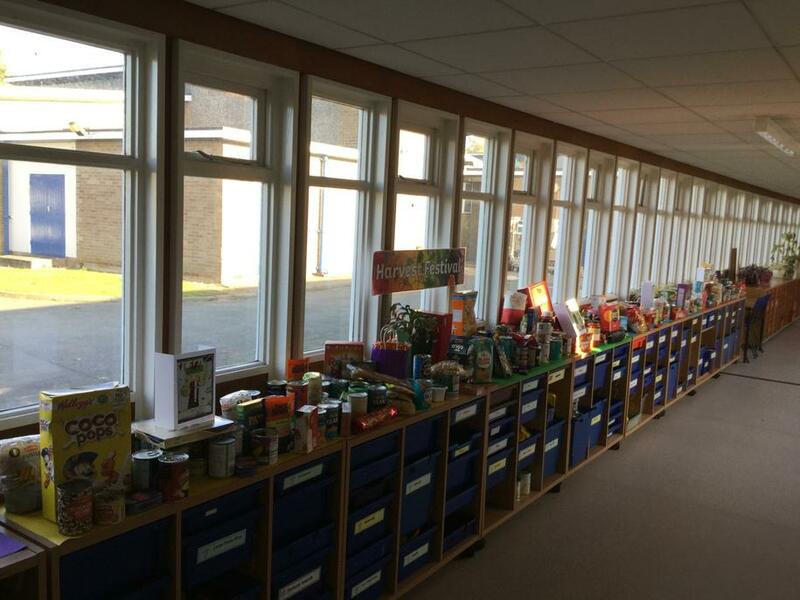 Thank you for donating food items for our Harvest Festival today. The corridor certainly looked different this morning. 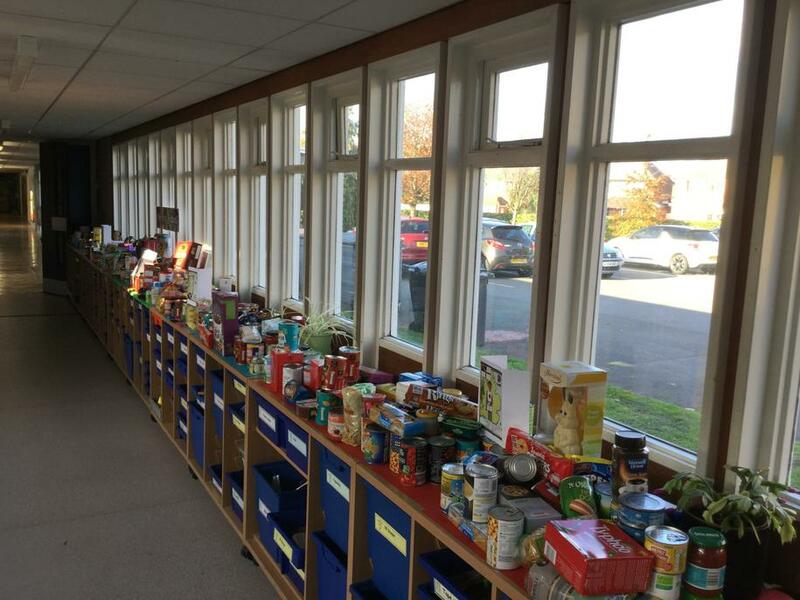 Thank you also to members of the PTA who organised the donations into harvest boxes for The Hermitage and bags for Helping Hands.